We continue to explore Terelj National park and its amazing landscapes. 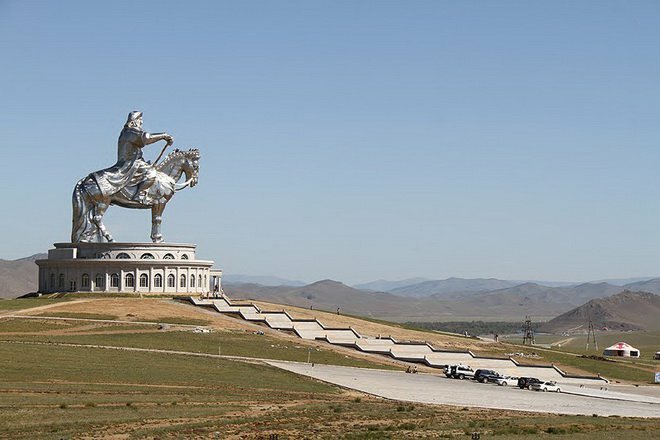 Chinggis Khaan Statue Complex and Bronze age/13th Century Museum. After lunch with nomadic family we return to Ulan Bataar and visit Zaisan Memorial, Buddha Garden. 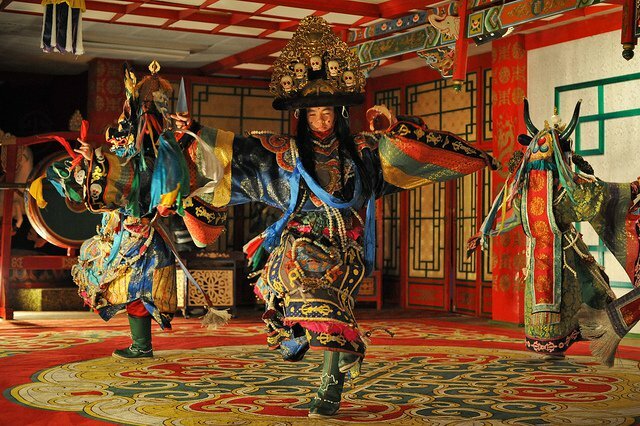 Around 6 pm we will visit Tumen Ekh-traditional folklore concert and have dinner at hotel restaurant. Overnight in the hotel.